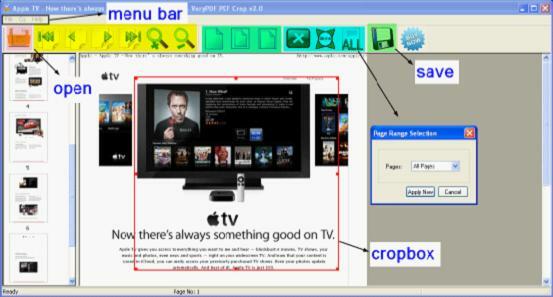 Support cropping PDF for iPad, iPhone, Android, etc.. Remove PDF Margins. PDF files are very big on the dimension, which leads to some inconvenience when they are read on some portable devices with smaller screens. PDF Page Crop can help you crop PDF files and remove the white margins of each page so that it is more convenient to read PDF files on the portable devices with smaller screens. Fit PDF Pages to Android Phones and iPad. With the help of PDF Page Crop, you can trim the white margins off the PDF files, fitting the PDF pages to your iPad, iPhone or any other Android phones. So you can enjoy reading on your way home, on the travel, or anywhere you are. Trim Unwanted White Space in a PDF File. Trim PDF margins, change PDF page size, Crop PDF Pages Or Trim PDF Margins. The program provides an unique function that crop pages into more pages. Auto-add Bleed Box as crop mark. Auto-add Trim Box as crop mark. Auto-add Art Box as crop mark. 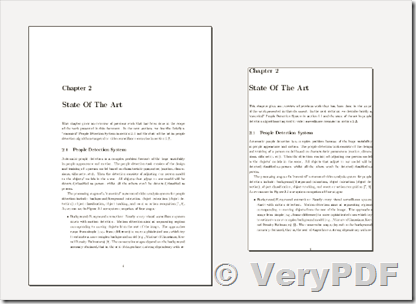 What is the difference between PDF Page Cut and PDF Crop? How to resize or crop PDF pages? 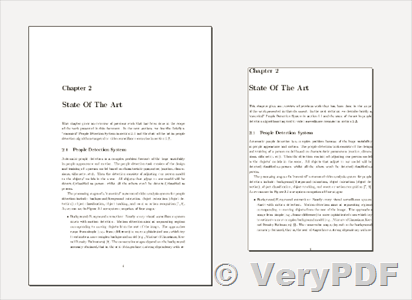 This entry was posted in PDF Margin Crop, PDF Page Cut and tagged crop pdf, pdf margin. Bookmark the permalink.